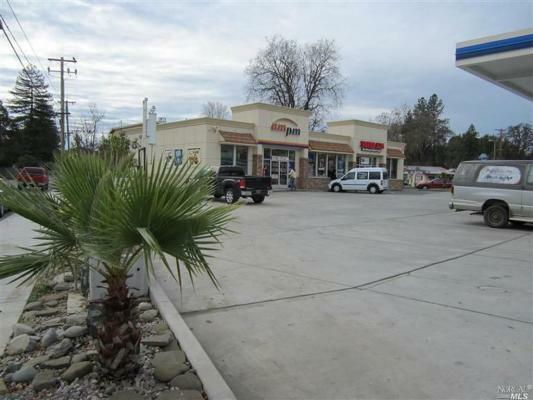 Mendocino County, Arco AmPm Gas Station With Property For Sale On BizBen. Arco Am Pm gas station, market, restaurant with property for sale in Mendocino County. Located on a very busy pass through street. Property is over 25,000 sq. ft. and building over 4000 sq. ft. Station has 6 MPS's with big canopy. 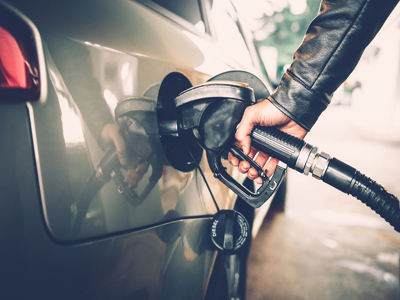 Seller claims: Gas 120,000 gallons/month at 18 cent margin, Market sale $120,000 at 40% margins, restaurant is leased for $2500/month and has 2 years left on the lease. 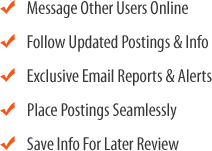 Potential to take over and run the restaurant upon expiration of the restaurant lease. Please complete and return attached confidentiality agreement with proof of funds to get address and more details. 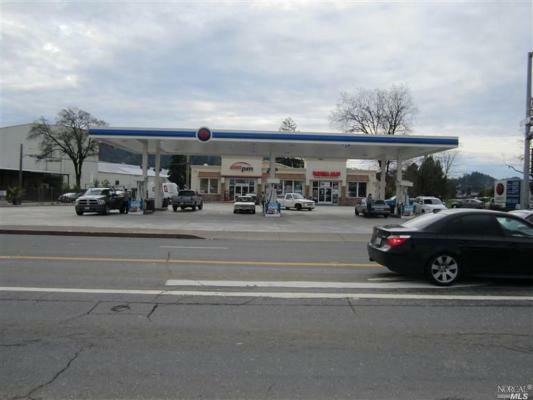 To get more information about this Arco AMPM Gas Station With Property business for sale in Mendocino County please phone Prabhjot Randhawa (Intermediary - BRE License #:01355674) at 209-815-3842 - if you get voicemail please leave a detailed message - make sure you mention you saw this posting/ad #239816 on BizBen.com. In addition to phoning Prabhjot Randhawa, make sure you email Prabhjot Randhawa above to get more info about this Arco AMPM Gas Station With Property, to ask any questions or request an appointment to see this business for sale, franchise, or opportunity. Thank you.